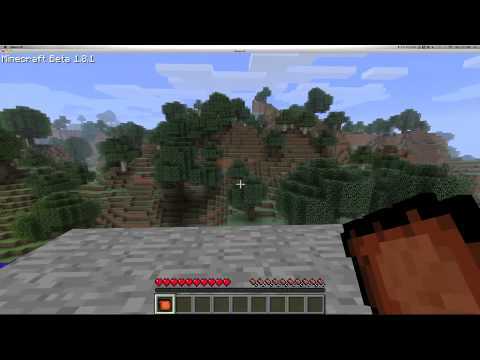 Have you ever wanted to become spiderman, but in Minecraft, so you could climb high and steep walls without having to place blocks, creating ladders and etc. 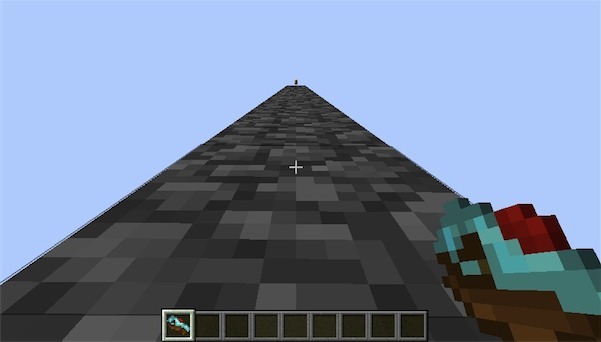 Imagine this situation you are stuck in a mine shaft you built, but it is very deep and has steep sides. 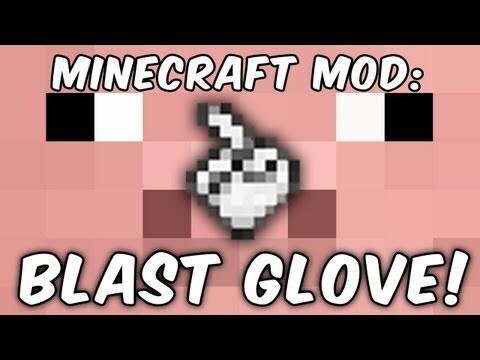 Cheats are disabled and your only hope is to slowly, slowly build a staircase out from the cobble, or in the worst case, obsidian and the only way you could do that is punch it with your bare hands. Very unlikely, but that’s where the climbing glove will save you. 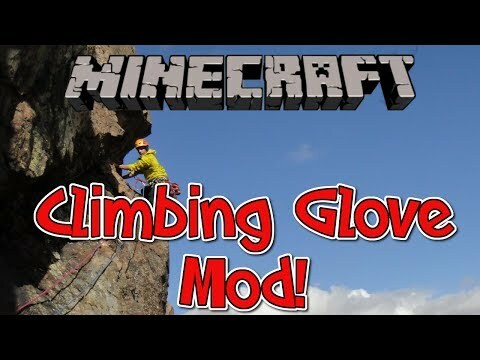 Climbing glove mod also include a climbing helmet and a mining helmet, which is awesome because you can crawl on horizontal and vertical surfaces. The mining helmet just gives you a torch on your head, which is extremely useful, since you don’t need to put torches everywhere, anymore. 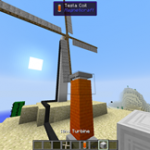 Now you can tackle dangerous obstacles and high falls, but beware you must try and maximize the space between you and lava because you can burn. 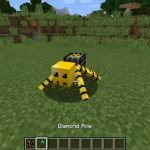 Let’s hope this “bug” or whatever it may be, is fixed in future updates. 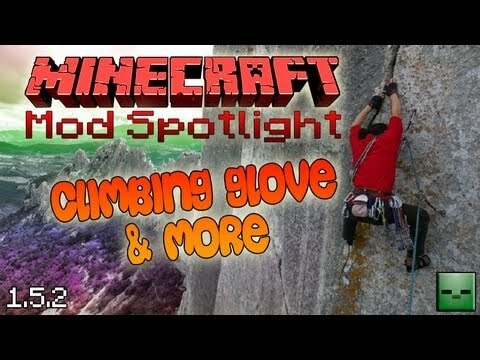 The climbing glove has to be activated before you are going to be able to climb walls. Using the climbing helmet, allows you to crawl on horizontal surfaces… on your head! The mining helmet is basically a torch on a helmet, it lights up a certain space in front of you. 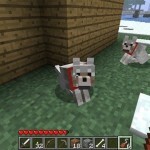 It is amazing how much this mod can help you. You can tackle difficult obstacles and do stuff you’ve never done before. 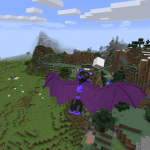 The one thing, why this mod is so amazing, is that it can fulfill your childhood dream of becoming spiderman! 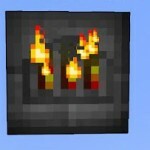 It is very disappointing that you burn when you climb above lava, which kills so much possibilities. 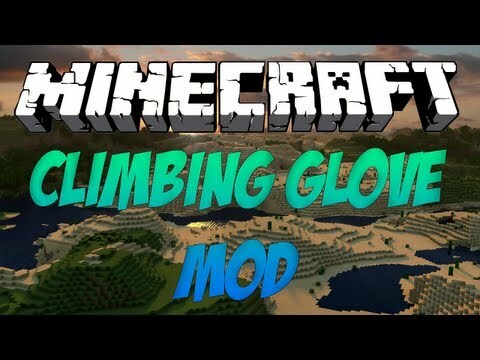 Copy the climbinggloveinstall.zip int oyour mods folder and run Minecraft. 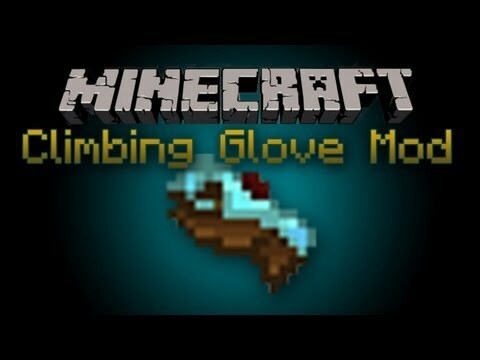 Minecraft para pc: climbing glove mod para 1.4.5, como instalar..
Minecraft 1.7.2 mod - the climbing glove mod! 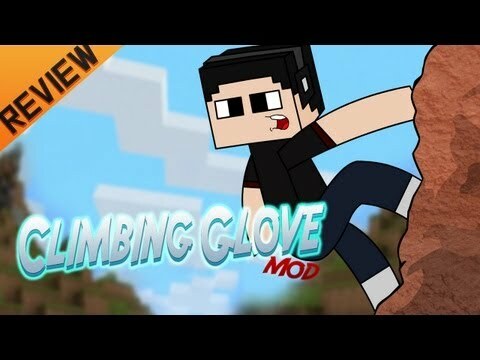 - assassin's..
Minecraft 1.6.4 - review de climbing glove mod - espaÑol..